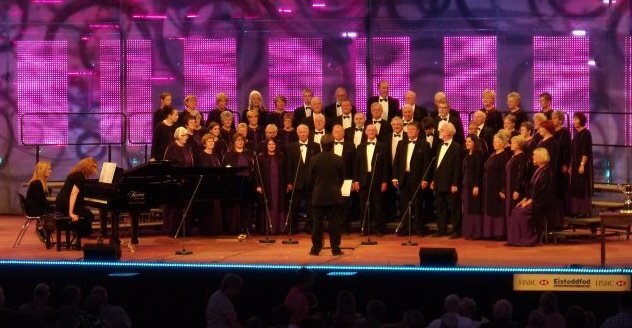 December is always a busy month for musicians and choirs and Cantorion Rhos are certainly busy in this festive period. Tonight sees the first of a number of concerts. We are singing in Gresford Church and also in attendance is the choir from All Saints Church School, Gresford. We really enjoy singing with school choirs, it just adds something to the festivities. The concert starts at 18:30 and tickets are £7.50. The ticket includes refreshments served in the Church House after the concert. Tickets will be available on the door. Lets get festive and sing lovely Christmas songs. A perfect way to lift the spirits and enjoy wonderful music.